Applayer is a one-page Bootstrap template to showcase your free or paid app. It’s a free responsive bootstrap App Landing HTML5 template. Among all the free templates in the market, this one is in the top list. It includes many premium features and sections. 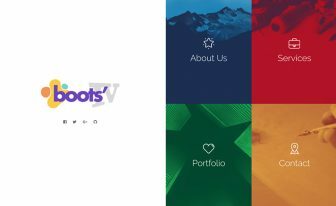 Download this free bootstrap template and spread your apps/games worldwide. 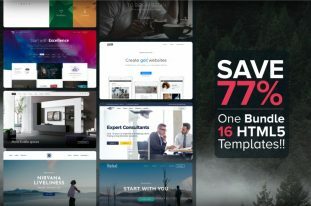 ThemeWagon collects and distributes Responsive Bootstrap Templates. They are available for free download. If you like any and want to help the developer, please donate with Paypal. It will ease their development and help them contributing more. Recently, ThemeWagon started publishing premium bootstrap template. Soon it will allow 3rd party users to submit their premium items and earn up to 60-80% for each purchase. So download the free responsive bootstrap templates and help the developer by a small donating. Bootstrap is one of the best front-end framework. It eases the development and faster the deployment of an HTML template. Using bootstrap, one can code and publish a template and make it responsive very fast. Applayers uses the bootstrap framework to make the template responsive. And it looks wow on any devices. It fits so well in mobile, tablets and other devices along with laptops and desktops. 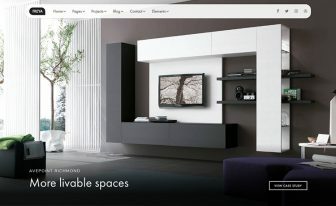 There are few necessary sections with unique design and nice layout. You can easily remove any section if you don’t need them. Alternatively, you can add one if you know how to code HTML and CSS. 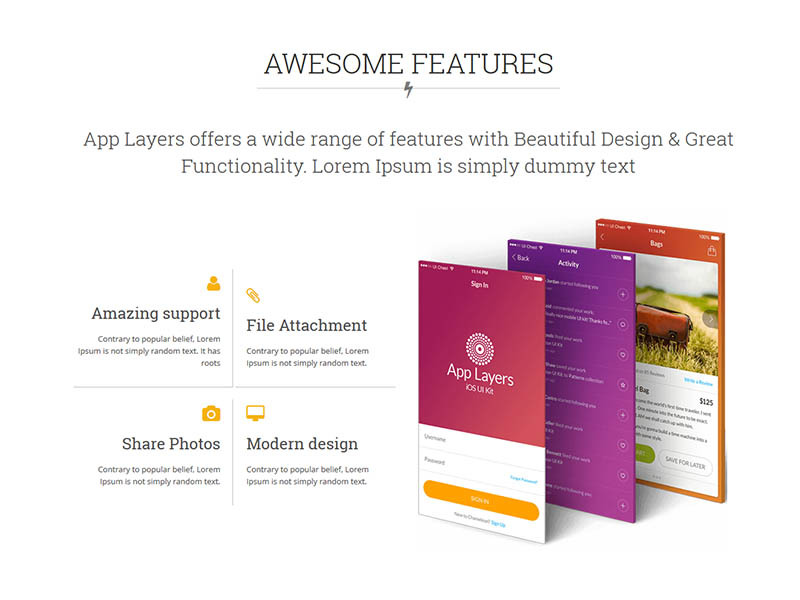 You will love Applayers at the first glance because of its beautiful design. The content is well decorated, the images have a nice design. This is a colorful template. There are few clean colors used the template. 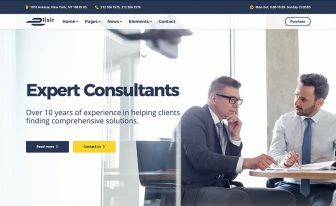 Your visitors and potential buyers will be impressed while browsing this free responsive bootstrap app landing html5 template. 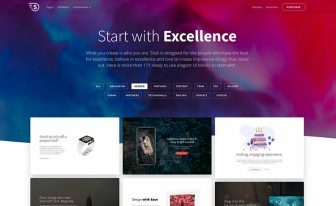 Download this beautiful app landing bootstrap template for free!